The SomethingAwful website was hit by a Cease & Desist letter signed by Ubisoft. The French publisher apparently had a big problem with one of the comics posted on the site’s forums. 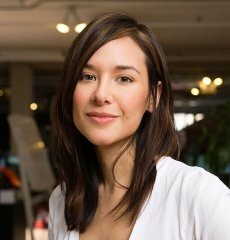 The comic had Jade Raymond (the producer of Assassin’s Creed) as main character and was anything but a pleasant surprise for her. Ubisoft has recently learned that the extremely offensive pornographic image (the “Image”) accessible at […], a copy of which is attached hereto, is being used on your website[…]. Such Image and misuse of the ASSASSIN’S CREED mark constitute trademark infringement, dilution, and unfair competition in violation of common law trademark rights, the Lanham Act, 15 U.S.C. §§1125(a) and 1125(c), and state law. The image has been removed since then, thus pleasing Ubisoft. However, the company’s legal threat did more harm than fixed things. The news is now wide-spread all over the web and and the comic has since then been posted at numerous locations, far beyond Ubisoft’s legal reach. 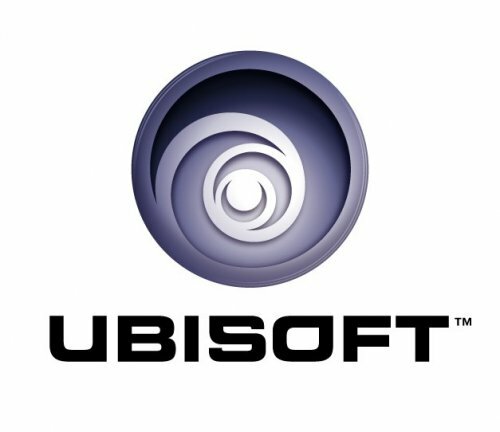 On short, the only thing Ubi managed to do is to make it famous.